From the long categories of our products we are also a popular manufacturer, supplier and exporter of v-belt pulleys. The other name of the v-belt pulley is v-belt sheaves. We are providing an ultra quality v-belt pulley to our consumers because our values about our valuable customers. Owing to the profound experience of the industry, we have been able to offer a wide gamut of V Belt Pulley. 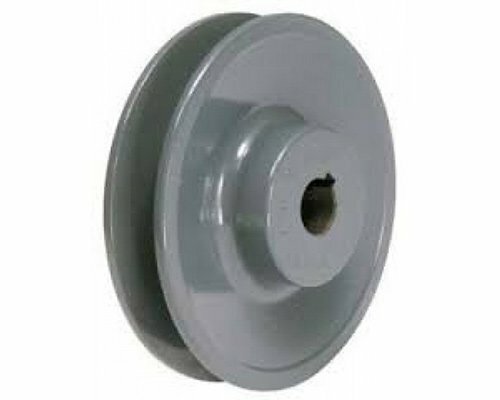 Offered v belt pulley is made accessible in varied sizes and many other specifications. The products we offer are widely appreciated in the market for their long service life, resistance against corrosion and excellent weight bearing capacity. This v belt pulley can be customized by our industry professionals as per the requirements of our valuable clients.